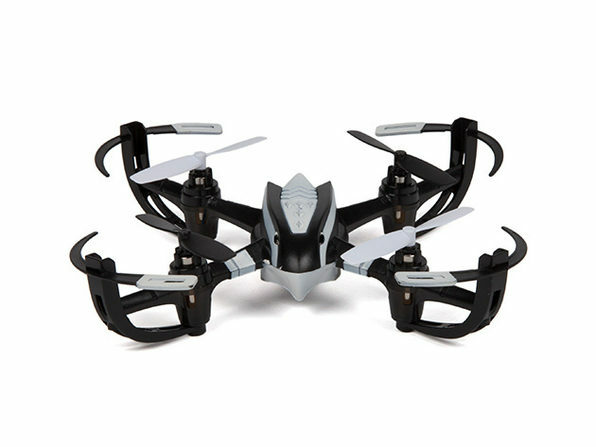 Size does not make the drone as you will quickly discover with the Nano Prowler Mini Drone. With built-in gyro and 3D flight capability, plus three speed options, you can steadily zip this drone around your flight area confidently. Feel like showing off? Press the Flip Mode button to perform aerial flips and amaze the audience below. It's on sale for $37. Nano? I've seen smaller. Before they closed, my local K-Mart had one that was about half that size.